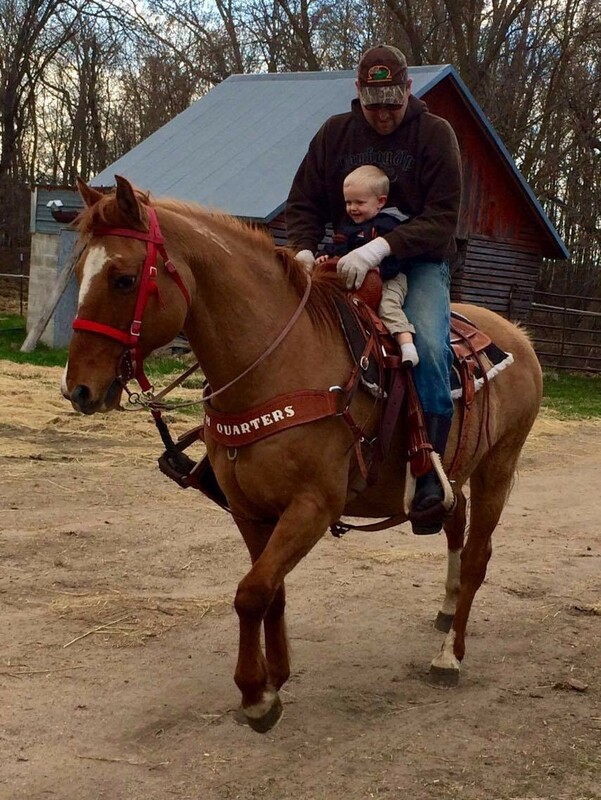 Horses is a hobby of ours. 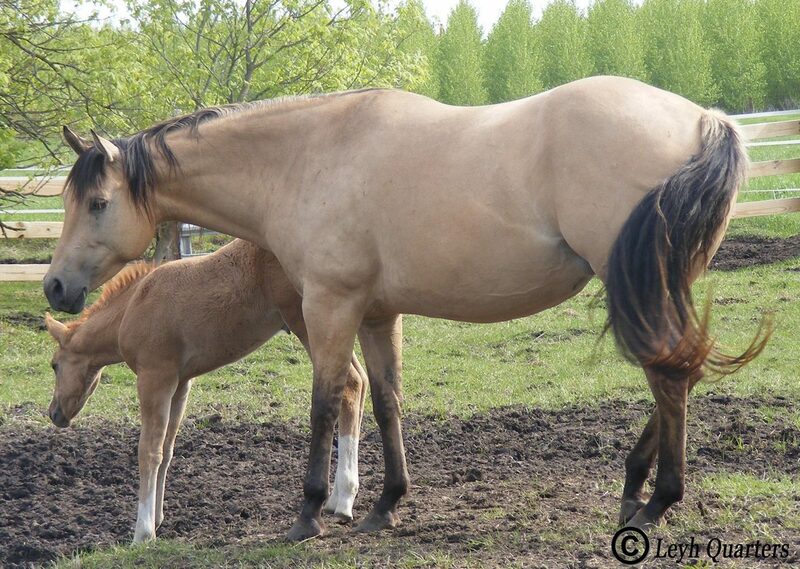 We love the company of them and raising foals every year. 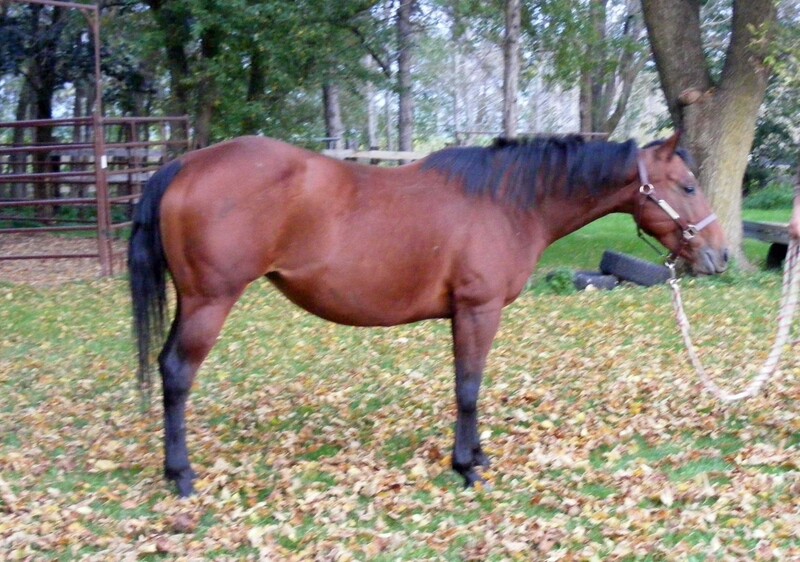 18 years ago we decided to keep our My Skip Vanzi bred, Champagne stud colt and use him for a stud of our own. 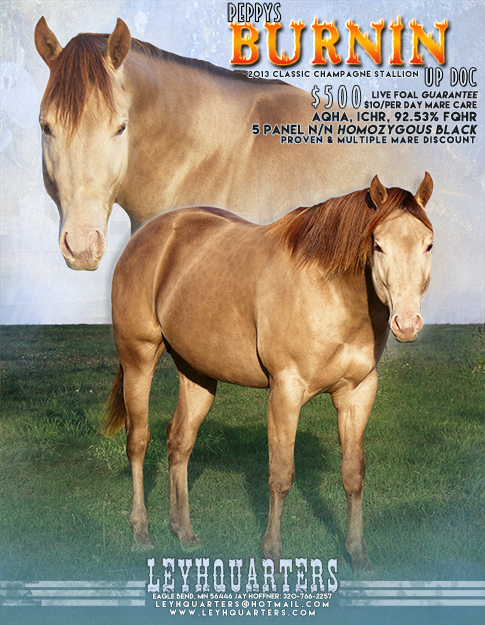 We've had nothing but beautiful foals from him. 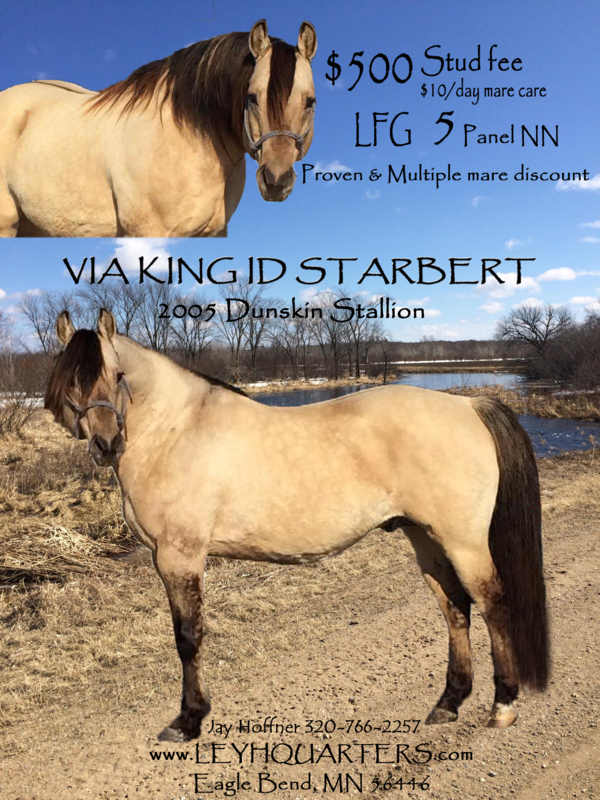 Now adding a Two ID Bartender and Cutter Bill bred, Dunskin stud for 2020 foals. 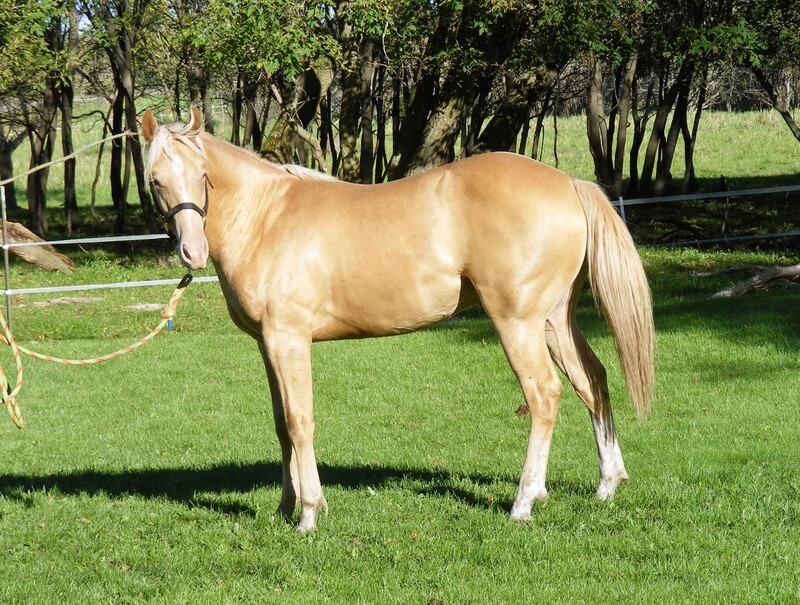 We will be using our homozygous black Classic Champagne stud and our Gold Champagne stud also this year. 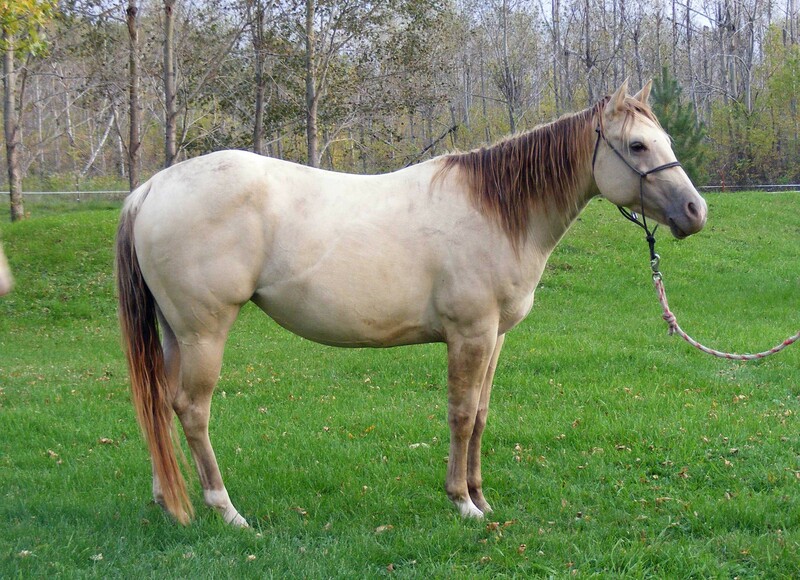 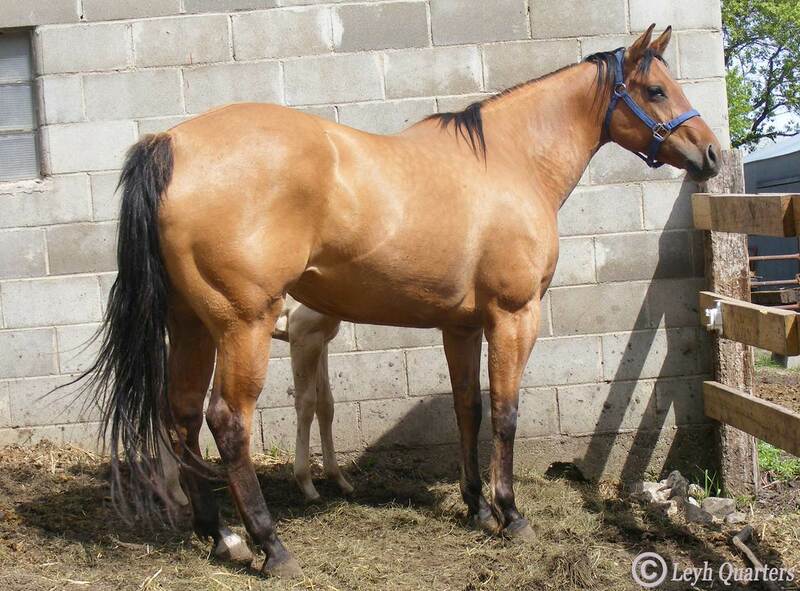 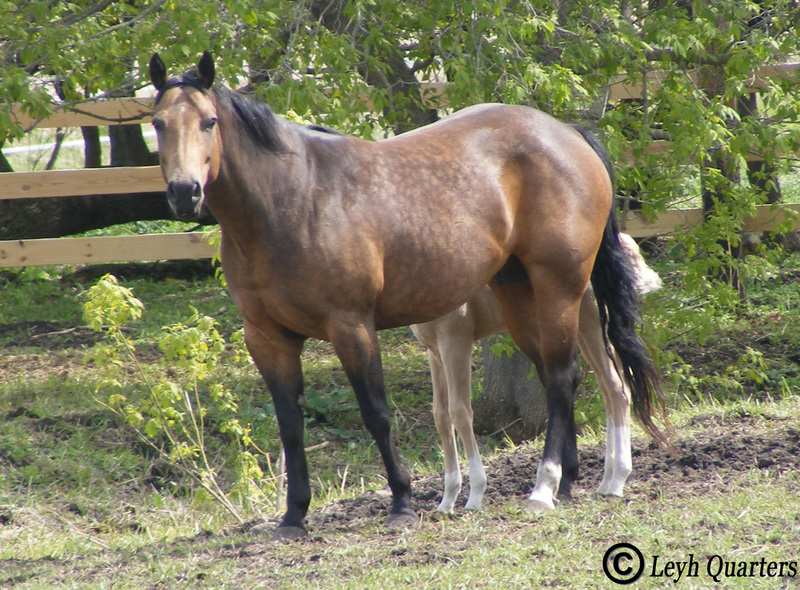 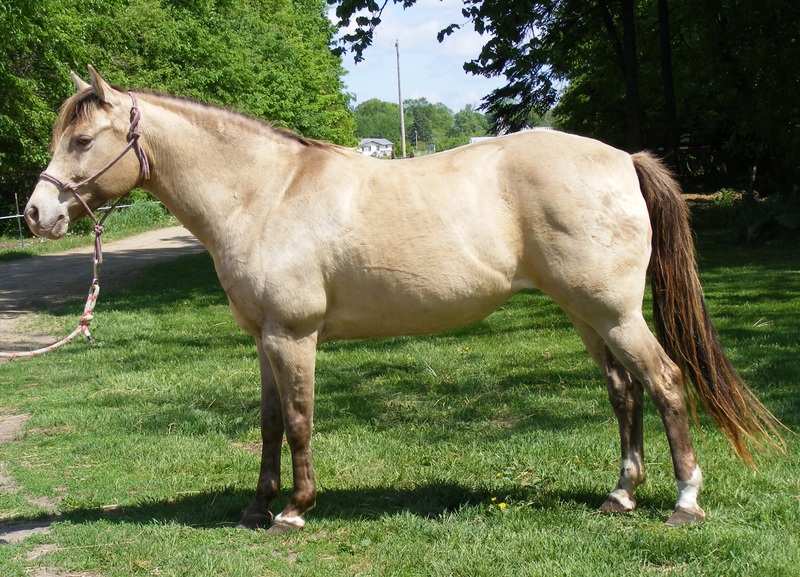 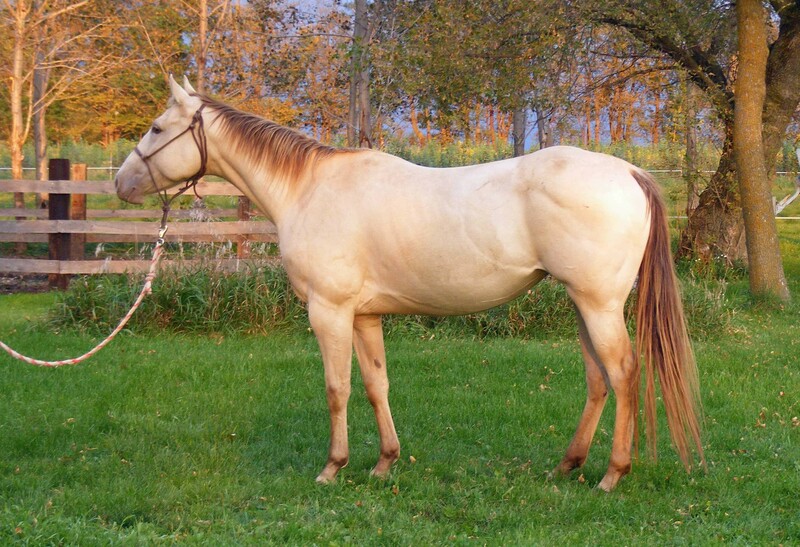 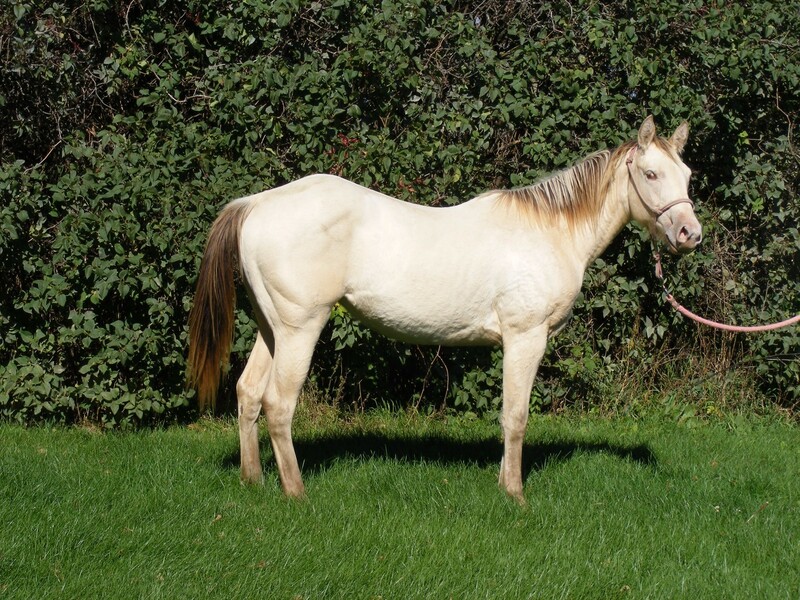 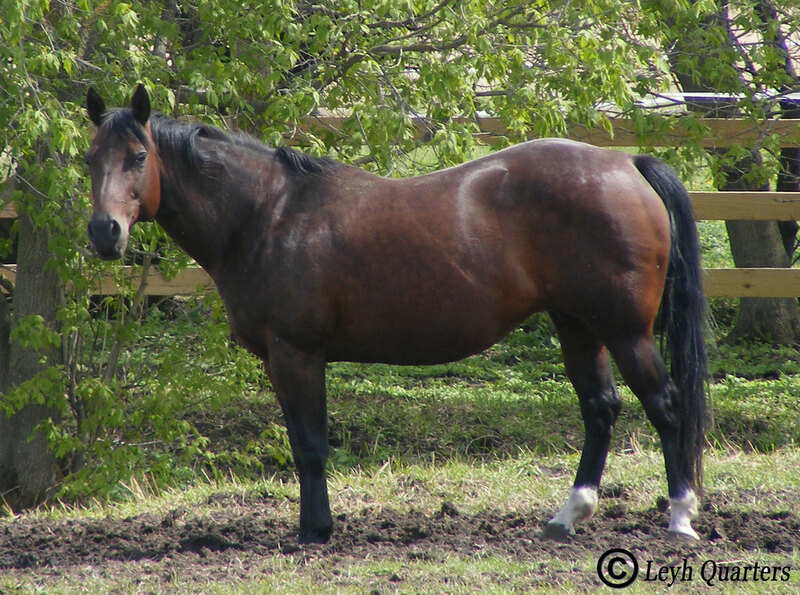 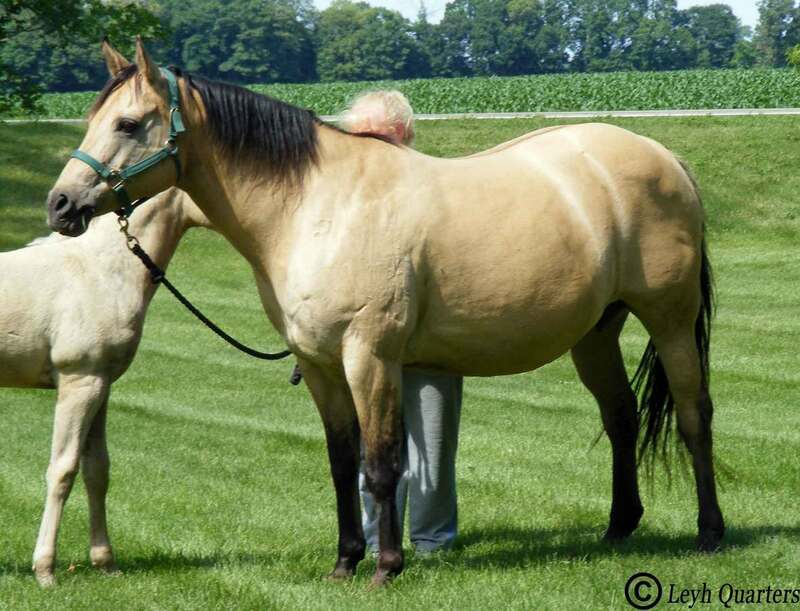 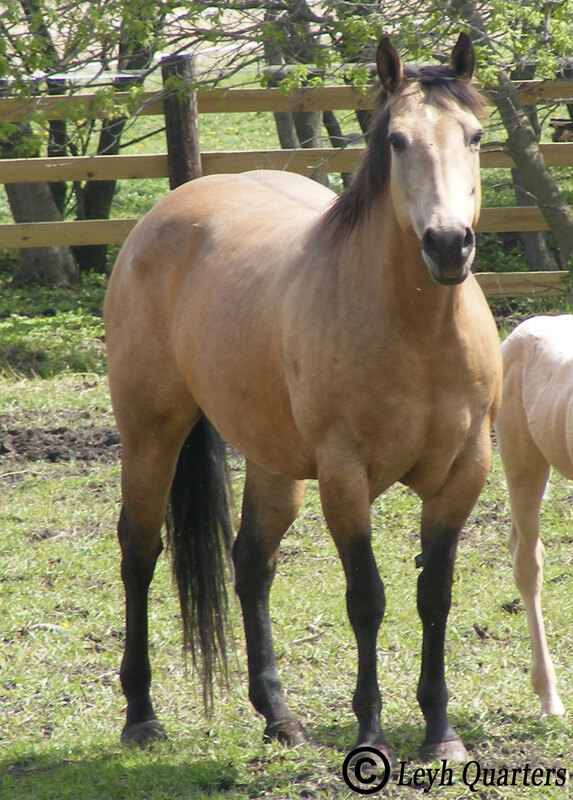 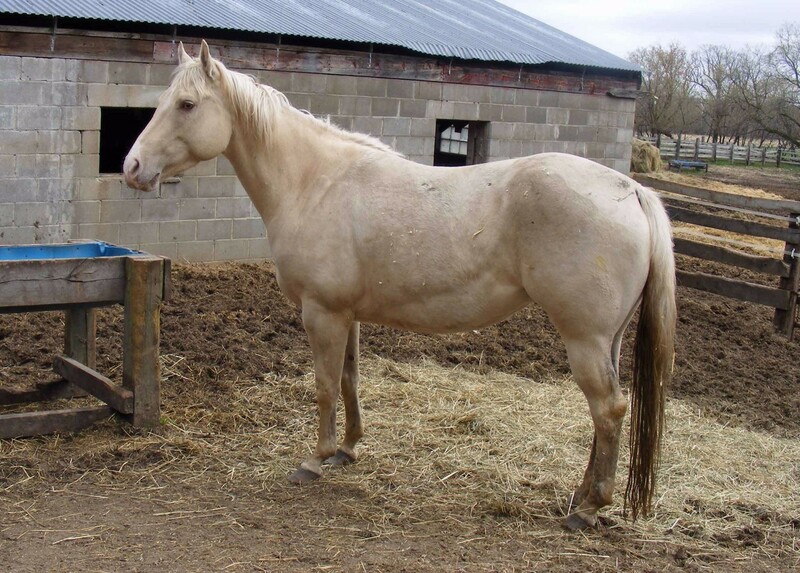 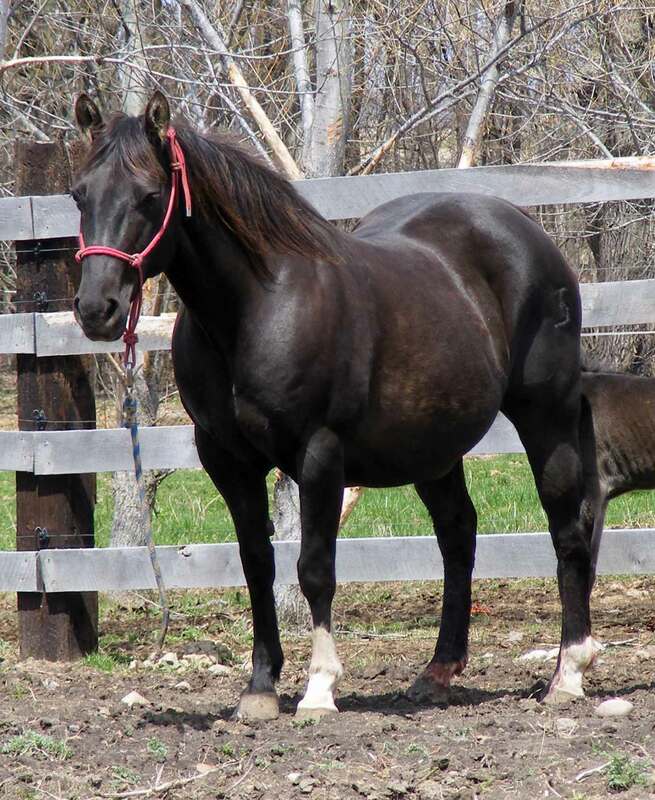 All of our horses are Registered Quarter Horses with ranch work bloodlines and/or halter. 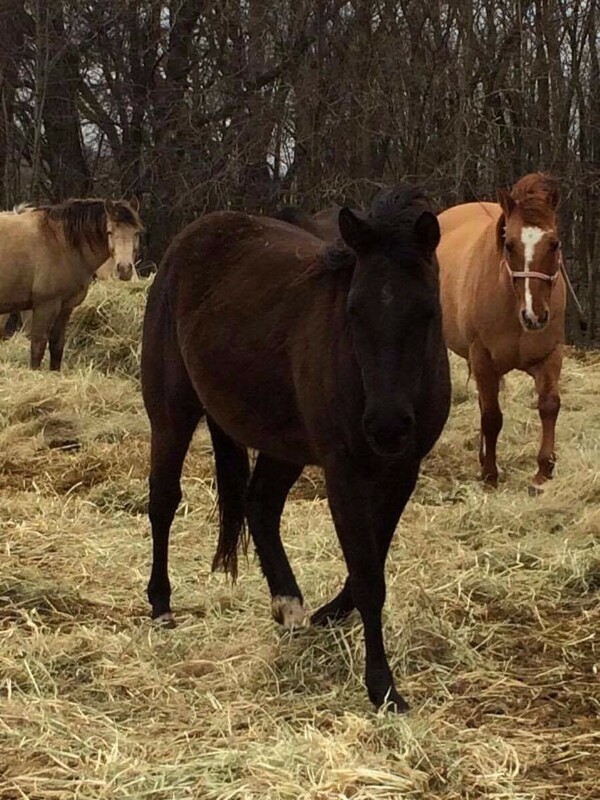 Please take the time to look through our website and thank you for stopping by!